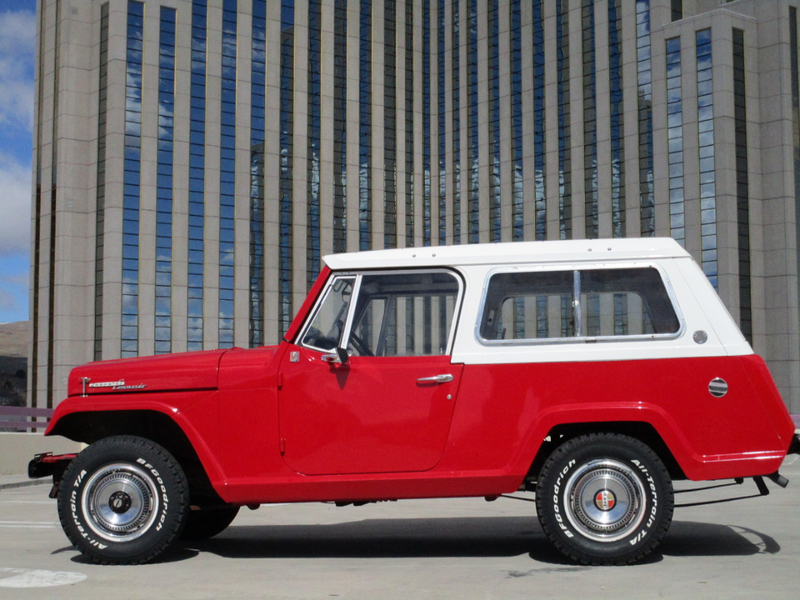 1969 Willys Jeepster Commando, V 6 engine, automatic, four wheel drive. This car has been repainted and has a red exterior in good condition. The interior is leather, but requires a head liner. The car runs and drives well. Message: Thought you might be interested in this 1969 Willys Jeepster.